The Matrix. 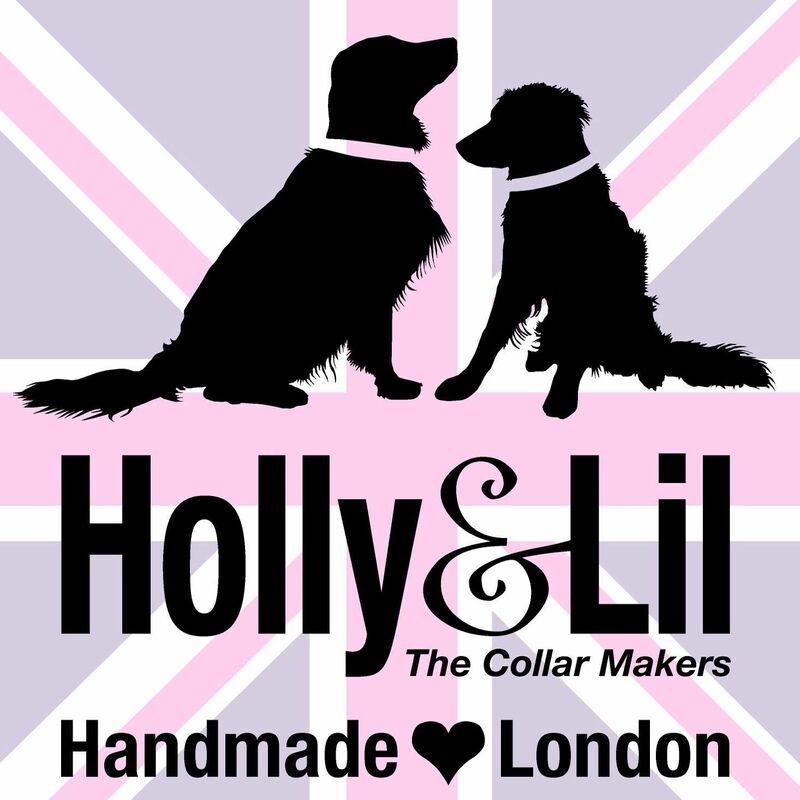 Black Onyx dog collar - Holly & Lil Collars Handmade in Britain, Leather dog collars, leads & Dog harnesses. 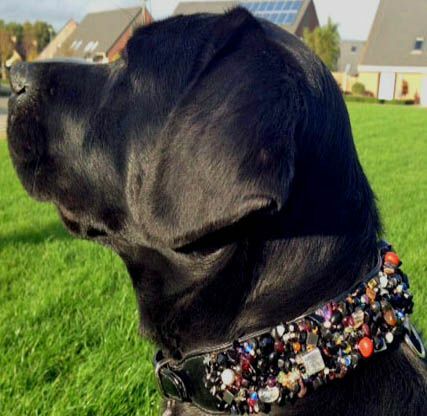 This collar is encrusted with tumbled gemstone chips and beads.There's Black Onyx (traditionally for power), Mother of Pearl (money), Black Swarovski Crystal Pearls, Swarovski crystals and Goldstone (vitality) with the odd fire crystal thrown in for shimmer and style. Unique! Sophisticated perfection on Black Patent Calf as shown in main pics, it as as with many of the Semi-Precious collars hard to do it justice. 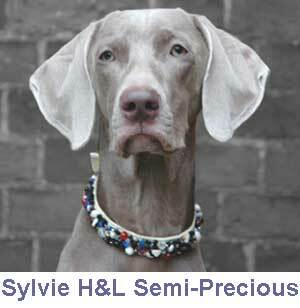 And lovely on Vanilla calf as seen on Sylvie the Weimeraner. 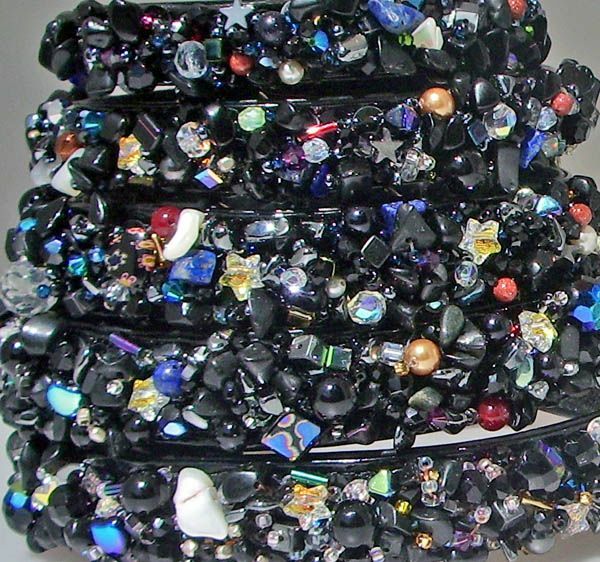 You can have it sewn on other colours, see below but these bespoke options would be non returnable. 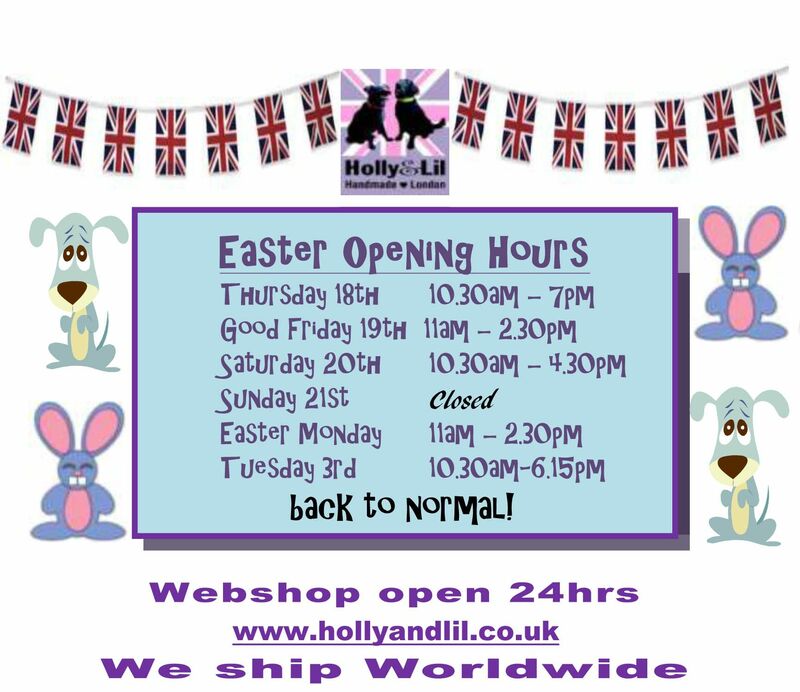 Please check our Size Guide very carefully, use your existing collar to get the size right and contact us with any queries. 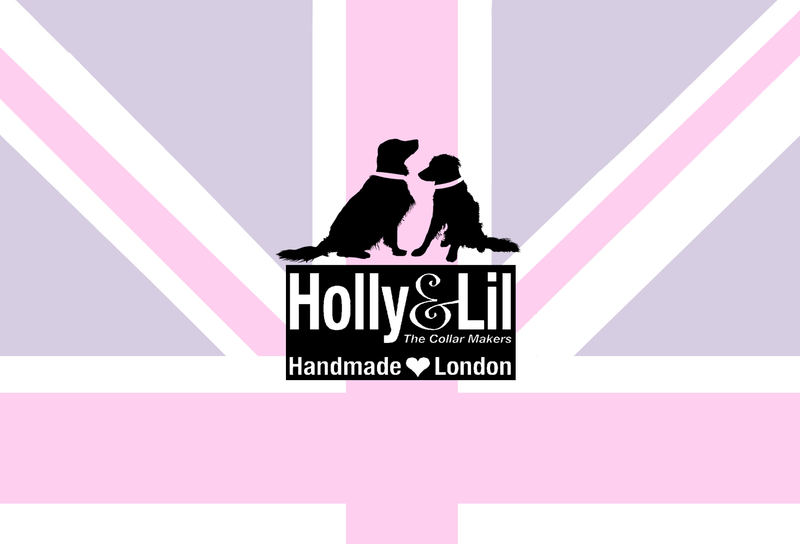 For further bespoke options like WIDE Versions or different colours, etc please email us at collars@hollyandlil.co.uk for quotation. 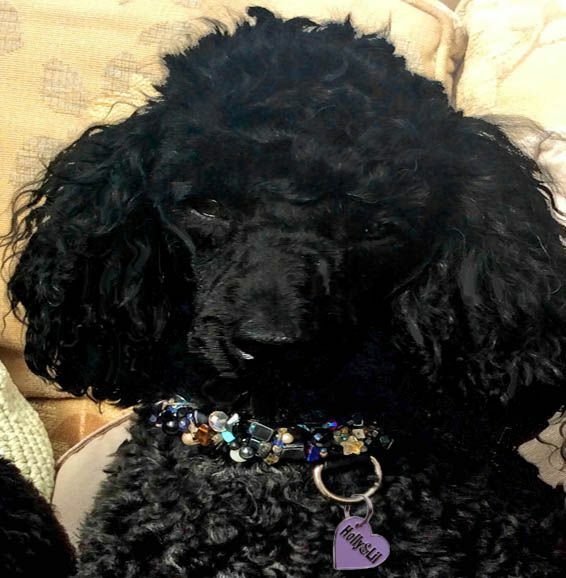 Or call 0203 287 3024 or 0207 237 7226.